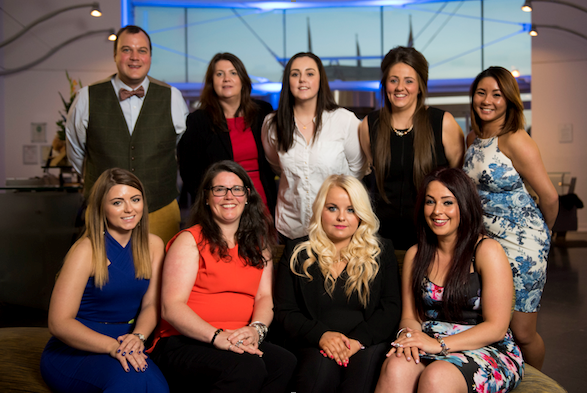 The South East Wales branch of the CIPD, the professional body for HR and people development, recognised the achievement of eight students from universities and colleges across South Wales, at its annual dinner last night. The awards acknowledge the achievement of students who have been nominated by their course tutors to receive Branch Student of the Year Awards. Undergraduate, postgraduate and those attending on day-release on the professional courses are all eligible to be considered for the awards. The prizes were sponsored by Anna Denton-Jones of Refreshing Law Limited who presented them along with Frank Douglas, a CIPD non-executive board member. The branch also presented a special award to Thomas Hewitt in recognition of his commitment to his course at Coleg Gwent. The award was created in tribute to a former branch colleague, George Chamberlain, a long-standing and dedicated committee member who died last year. 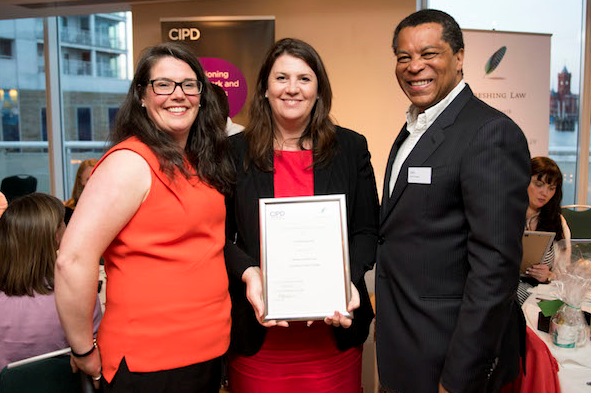 At the branch annual meeting held ahead of the dinner and awards, Lesley Richardsstepped down as chair of CIPD South East Wales to continue her work with the CIPD in developing its three Welsh branches, guiding and driving policy for their 4000 members. The new CIPD South East Wales chair is Nerissa Williams, who runs an independent HR consultancy in Bridgend. Speaking about her appointment as chair, former CIPD Student of the Year winner, Nerissa said: “I wish to thank Lesley for her commitment and success as chair, enabling students and practising HR professionals across South East Wales to have greater access to additional resources, guidance and connections to help progress their careers. “I want to ensure that the branch continues to support our members in delivering a range of services including sharing expertise and best practice across the network. 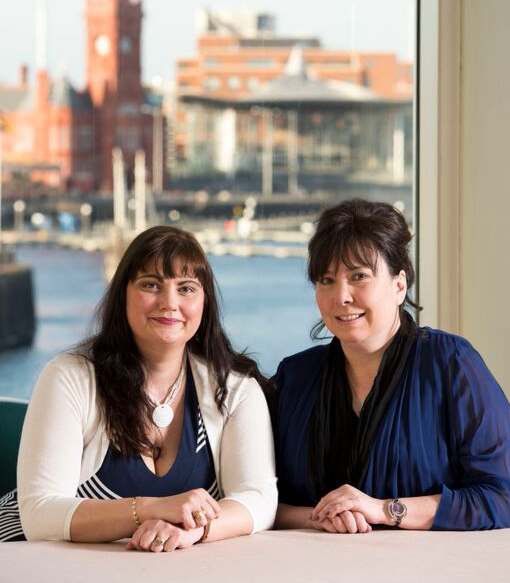 “I’m also encouraged by the fantastic opportunity that we have in Wales to develop a more unified and strategic approach to promoting the CIPD throughout the country and, together with the other branch teams, I am behind the work that Lesley is taking forward.